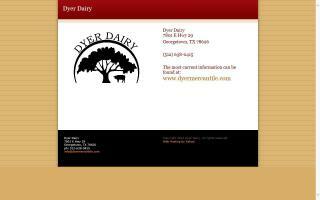 Dyer Dairy is a Grade "A" raw milk for retail dairy. 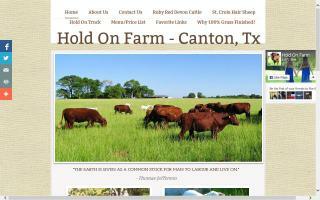 We are a family owned and operated dairy farm in Central Texas. The State Health Department inspects our facility on a monthly basis. 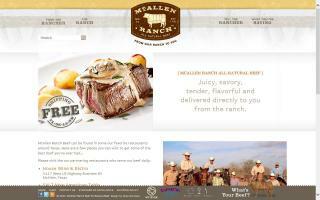 McAllen Ranch delivers premium cuts of all natural beef straight to your doorstep. 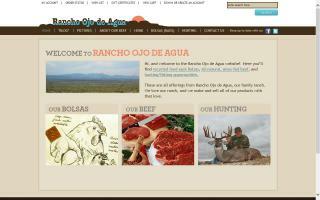 Our beef is free of hormones, anti-biotics, and medications. Aged for a minimum of 28 days to ensure an an incredible eating experience. Bred, born and humanely raised on McAllen Ranch in Linn, Texas. McAllen Ranch delivers premium cuts of all natural beef straight to your doorstep. Our beef is born & bred humanely - raised free of hormones, antibiotics, and medications on our ranch in Linn, Texas. 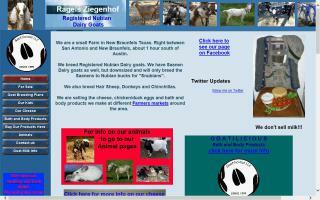 We are a goat farm that sell cheese, kefir, and registered dairy goats. 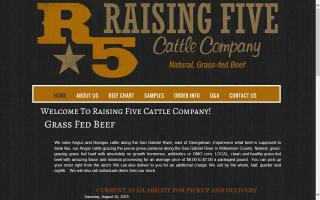 We are a small, family owned and operated farm located 30 minutes south of Fort Worth. We are starting a CSA for Fall 2013! Sign up now because we are only taking 15 shares! We raise chickens to produce tasty meat and a bountiful supply of eggs. We also have a small flock of turkeys, which can be reserved to be ready for your special family gathering. We also raise pigs, and families can reserve a half or whole processed pig. 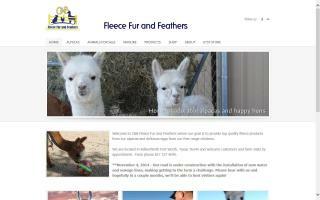 You are welcomed to visit us or email us for more information. 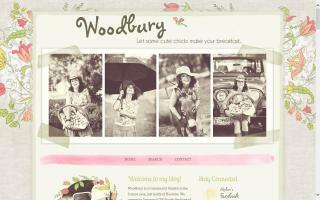 Woodbury leases garden plots to the community and sells free range eggs that are hand gathered daily. We are also establishing a blueberry and blackberry patch that will be pick and pay.